CEREC technology is becoming more and more prominent over the years, and it is not difficult to understand why. This state-of-the-art tool simplifies what was once a tedious process spanning multiple appointments into a single visit, allowing patients to receive custom, all-ceramic crowns, inlays, onlays, bridges, and more in an exceptionally short period of time. CEREC is also an excellent choice for patients with existing restorations that are in need of repair. Contact Dental Health Centers today to schedule a consultation at any of our three locations in Pembroke Pines, FL Miami Lakes and Coral Gables, FL. During this time, we can inform you whether an individualized CEREC restoration is the right choice for you. There are several significant benefits to choosing CEREC for your restorative process. Because your new restoration is designed, crafted, and cemented in place over the span of just one appointment, there is no need to find additional time in your day to accommodate multiple visits. Our advanced ceramic materials are also more conservative, allowing patients to maintain more of their remaining healthy tooth throughout the treatment process. CEREC restorations are very strong because of their compressed structure, which is resilient and built to last. Finally, restorations crafted through CEREC are typically more affordable than traditional restorations. Our doctors will begin by preparing the affected tooth and capturing detailed digital images that are transferred to our computer system – no physical impression materials required. After designing the restoration with the valuable assistance of CAD/CAM technology, this information will be transferred to our in-house milling unit, where the machinery will craft the precisely customized restoration in around 15 minutes. 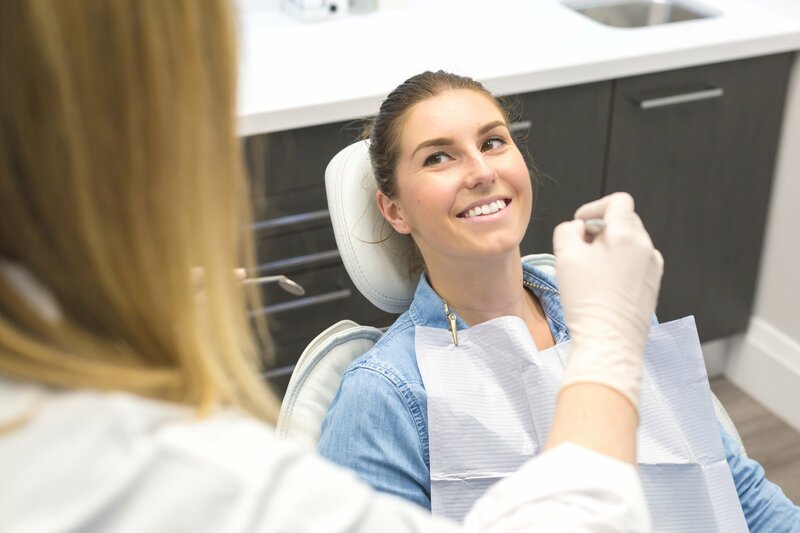 Our team will ensure that the size and color of the restoration is correct, provide a final polishing, and finally cement it securely into place within the patient’s mouth. You will be able to leave that same day with a newly rebuilt smile that’s strong, functional, and aesthetically pleasing.